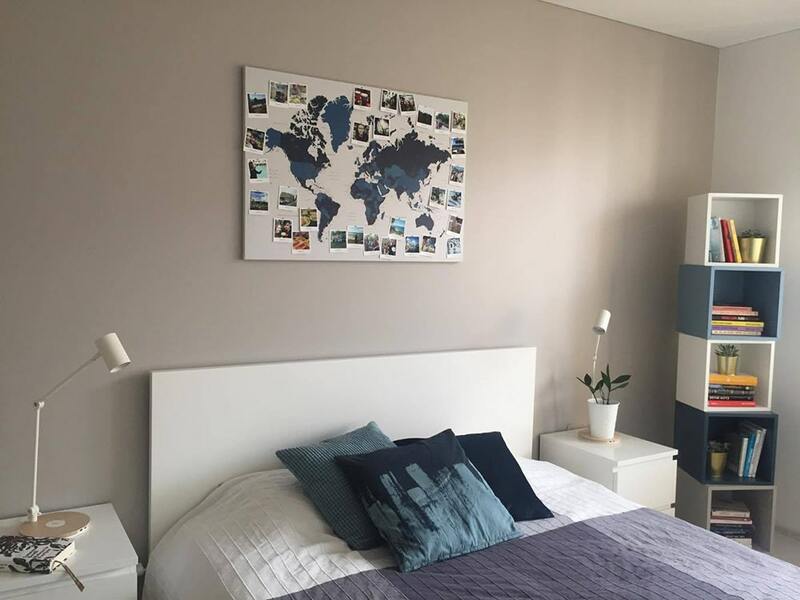 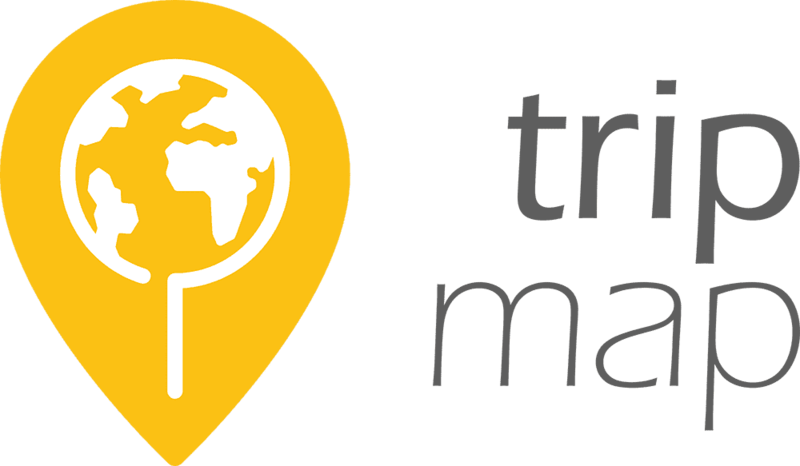 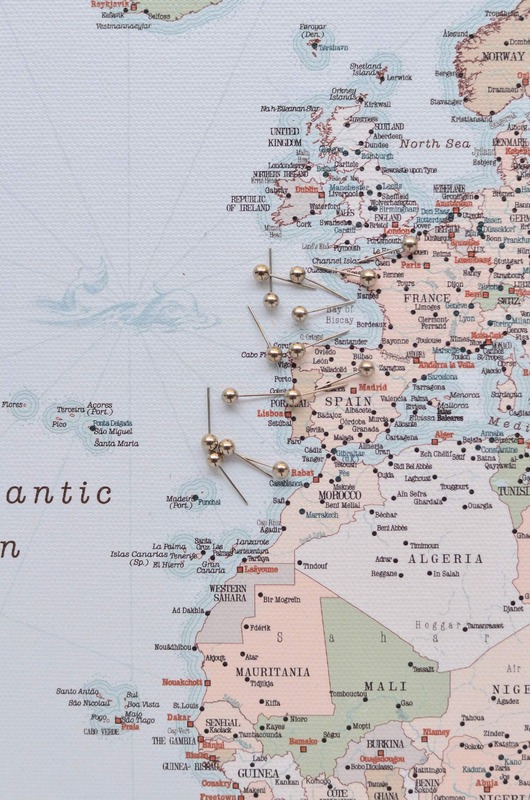 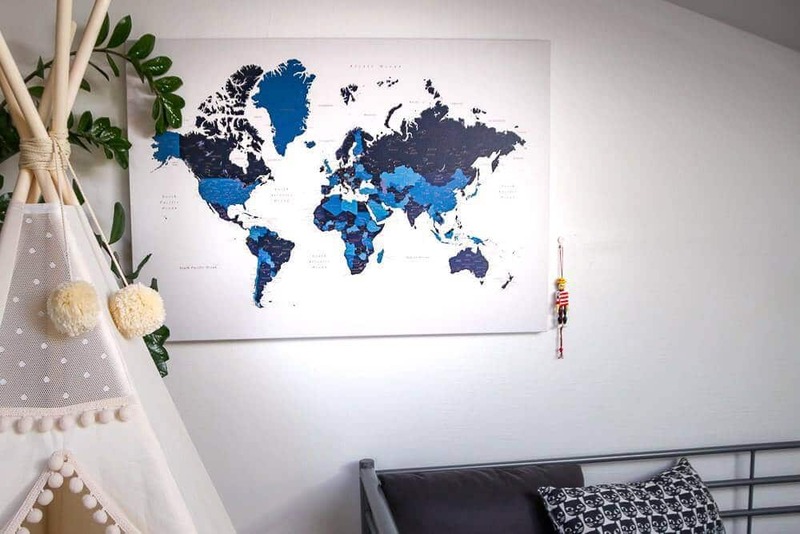 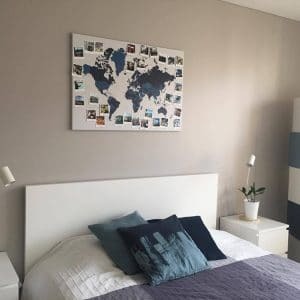 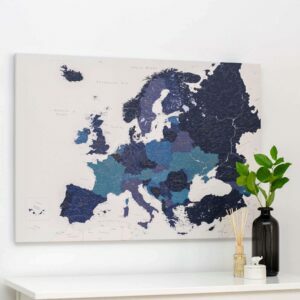 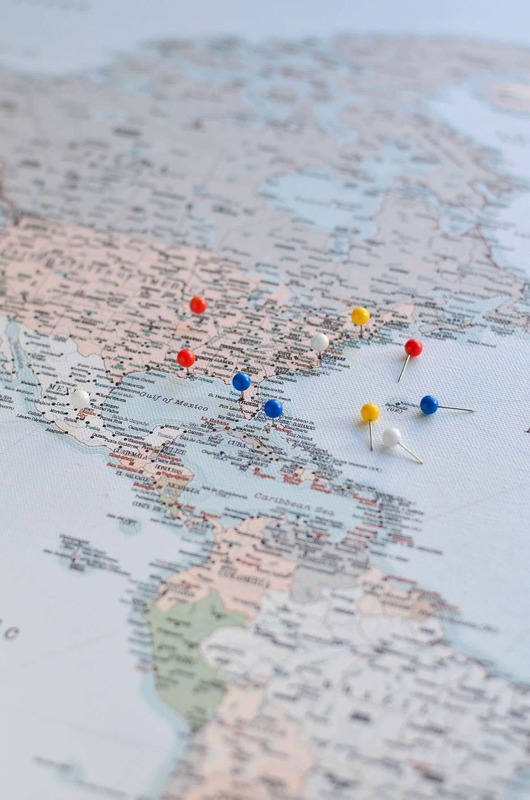 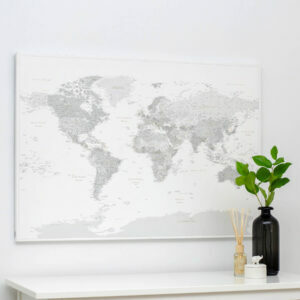 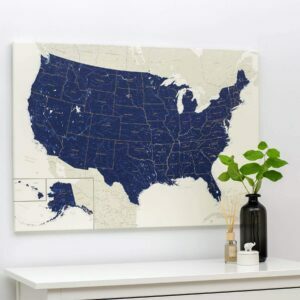 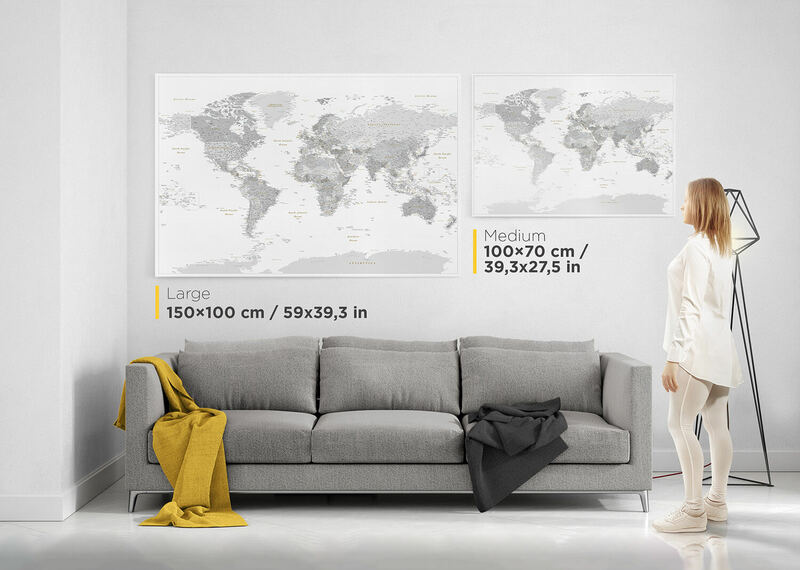 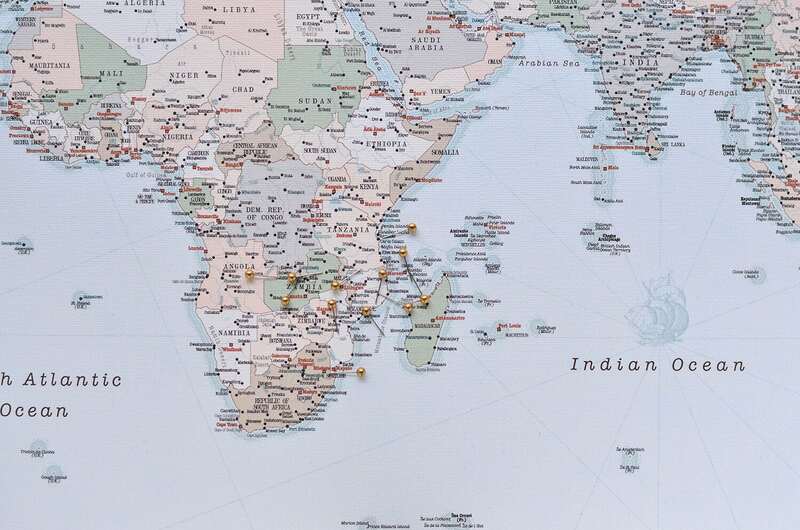 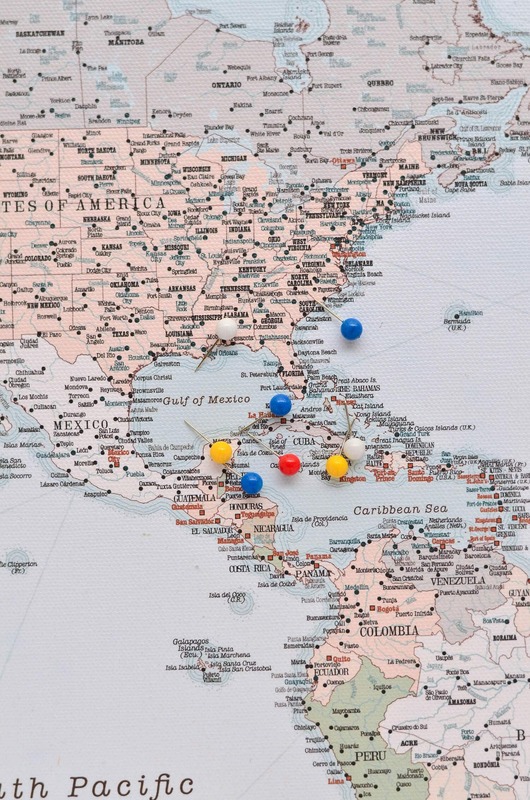 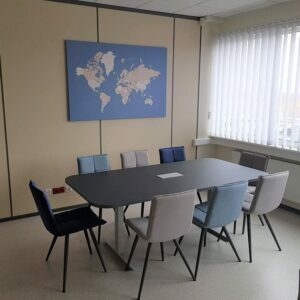 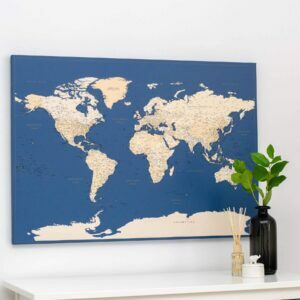 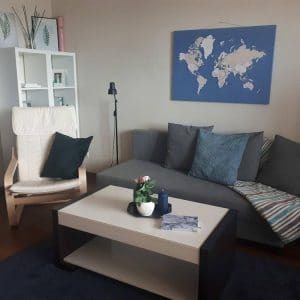 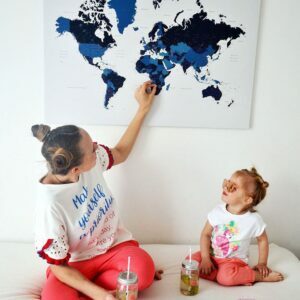 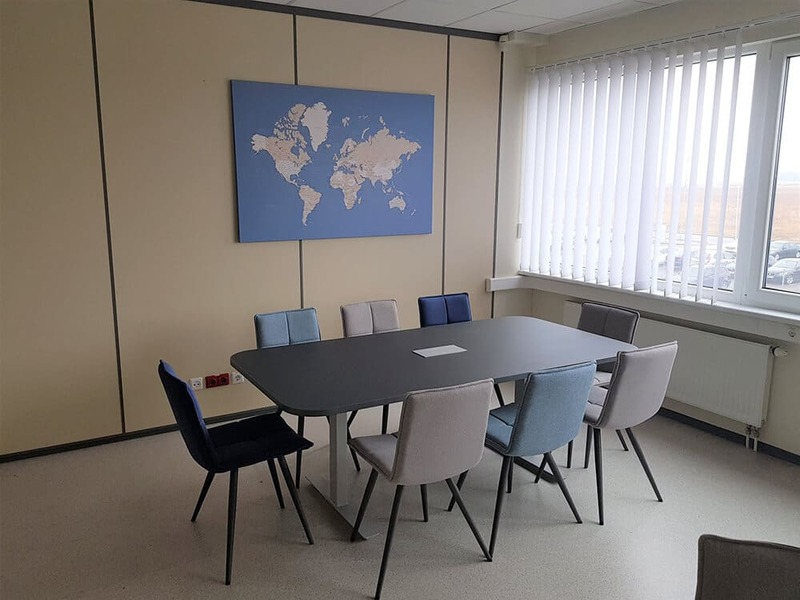 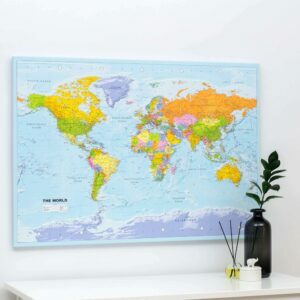 Beautifully designed Push Pin World Map has all it takes to satisfy a picky traveller: fine-art quality, tasteful design and a wellspring of extra motivation. 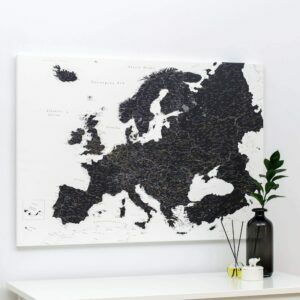 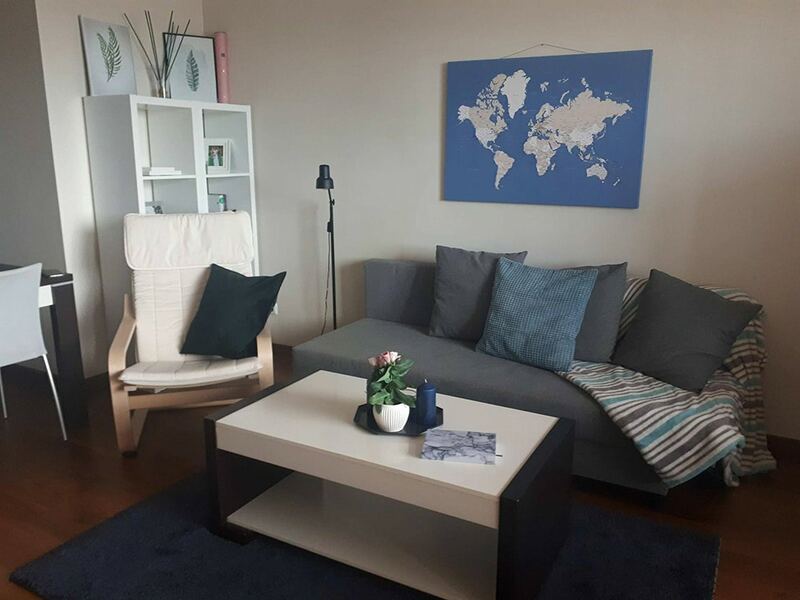 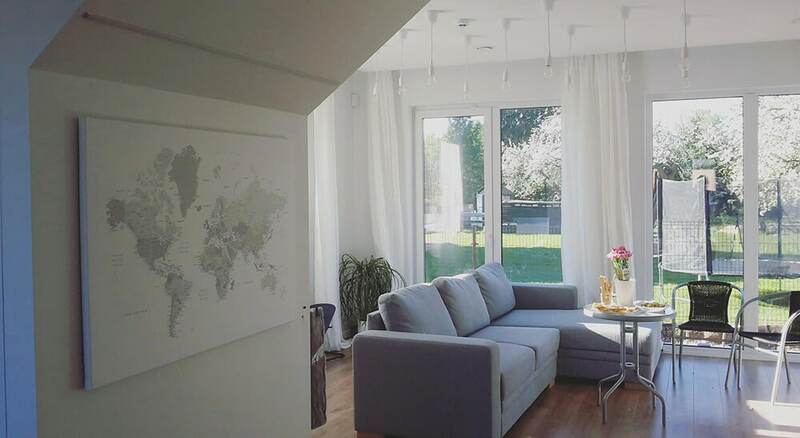 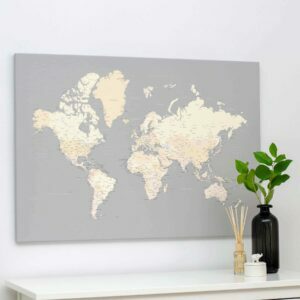 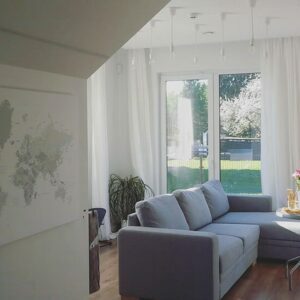 On this canvas, you will collect all your travel adventures! 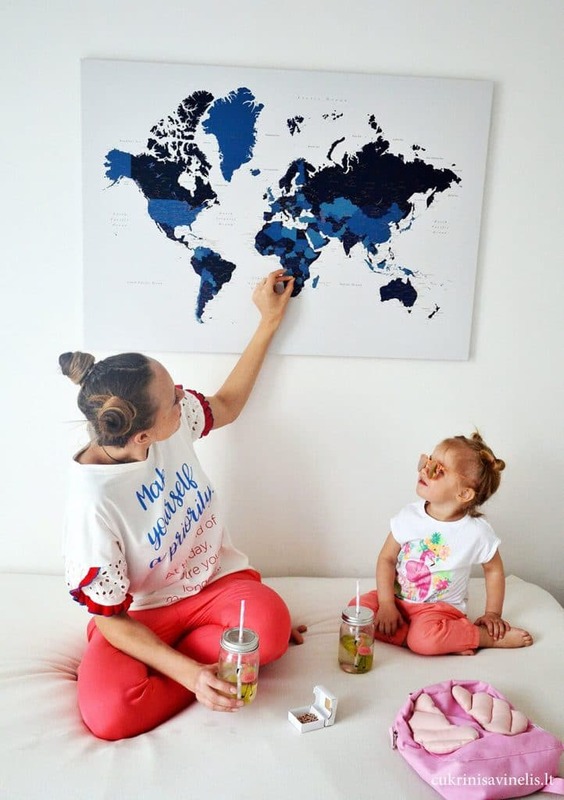 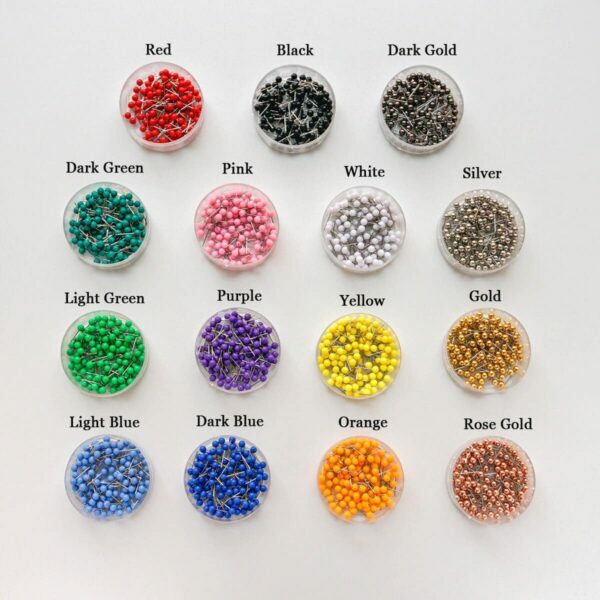 Pin by pin – you can do that on your own, with your significant one, or with your whole family.